This is the official app of Nara Chandrababu Naidu, the Chief Minister of the State of Andhra Pradesh. Download the NCBN app to get the latest updates and resources on his life, policies, initiatives and more along with a rich collection of content from infographics, quotes, image gallery, live videos, etc. 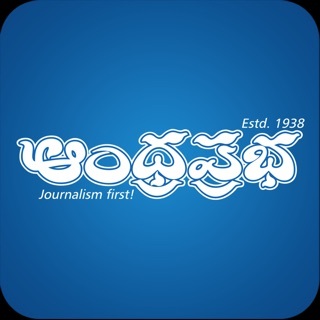 This app is your one stop destination to share your thoughts and opinions and interact with the Andhra Pradesh CMO. -	A People First platform to ask questions, share your stories and ideas with others. 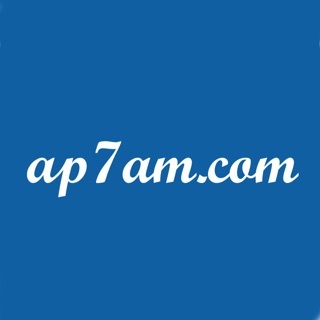 - Updates on all the social buzz surrounding Andhra Pradesh government. Get started with the app now.